CSM Certification in Copenhagen Certified ScrumMaster? training in Copenhagen is a very useful course designed for all professionals keen on acquiring knowledge on the Scrum framework. It is a 2-day interactive classroom training course delivered by competent Scrum Alliance Certified Instructors (CSTs). 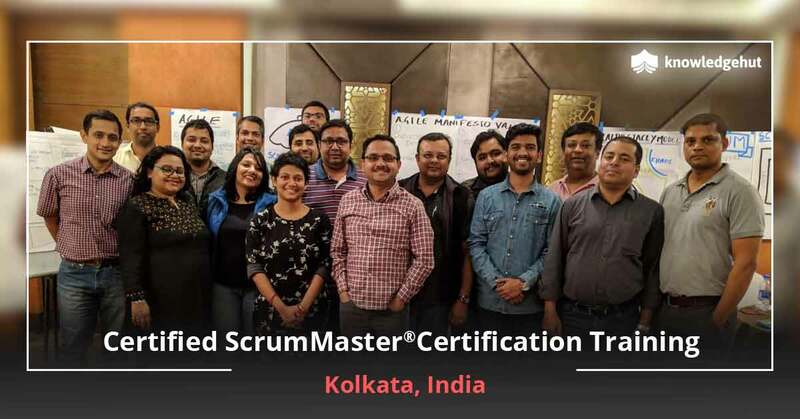 The CSM Training in Copenhagen involves classroom sessions, group discussions, and case studies during the coaching to enable the participants of the course to gain knowledge and skill sets to drive high-end software developments projects as an efficient Scrum Master. CSM Training in Copenhagen There is a steady rise in the demand for professional Scrum Masters in Copenhagen. There are many organizations in the city that make use of innovative and complex software development projects. Since the Scrum framework makes product development and processes seamless and less complex, the agile platform has replaced the traditional method of product development. 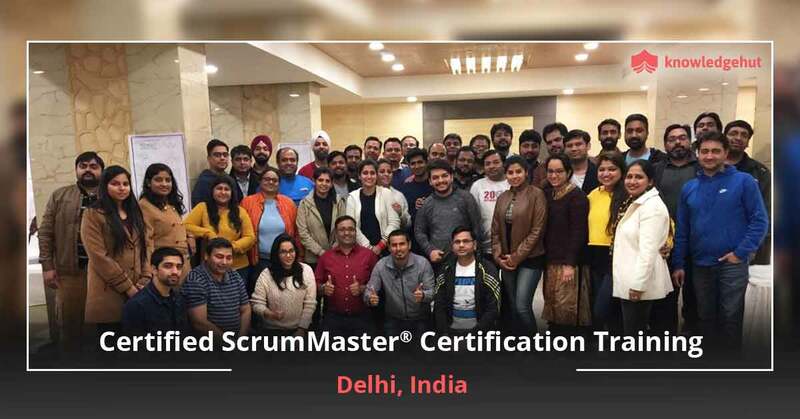 Hence there is an ever increasing demand for competent Certified Scrum Masters in Copenhagen, who can efficiently handle the Scrum framework. 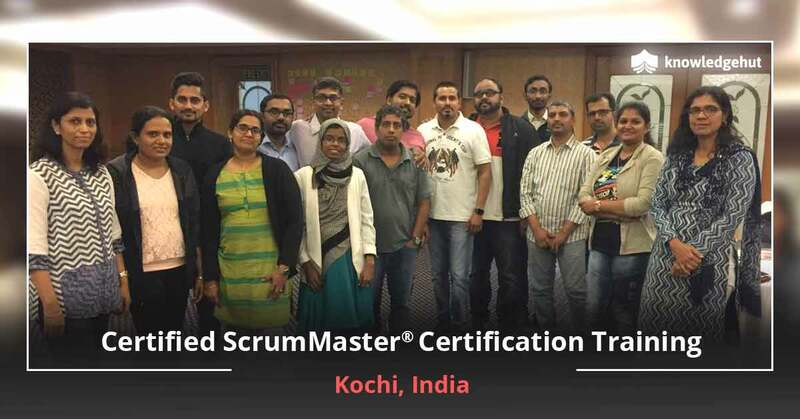 The Scrum Masters serve as agents who can scale up the Scrum from small-sized to large-scale to the global projects. They work closely with the product owners, project managers and stakeholders to ensure the schedule, cost, scope and the deliverables of the software development project, applying the right methods for tracking, risk management and for controlling change. 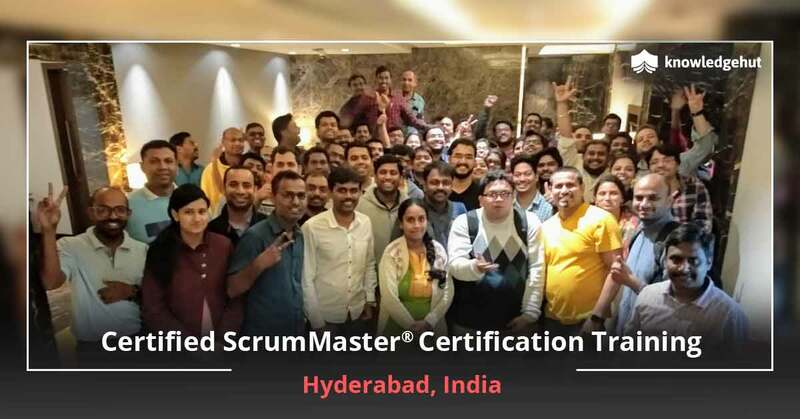 To get a profitable job as a Scrum Master, take up the course CSM certification in Copenhagen and acquire the basic knowledge on the Scrum principles and to refine your skills as a Scrum Master. Who Can Attend? 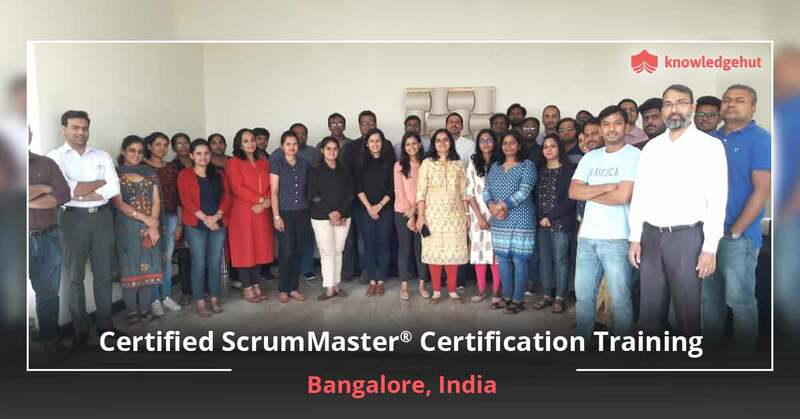 Our Certified ScrumMaster course in Copenhagen is designed for anyone who is new in the field and is interested to pursue a career as Scrum Master. It is even beneficial for professionals involved in a Scrum project or working in any Scrum role. CSM certification training in Copenhagen is ideal for project managers, product owners, product managers, software developers, architects-software development, software coders and testers and team leads or team members. 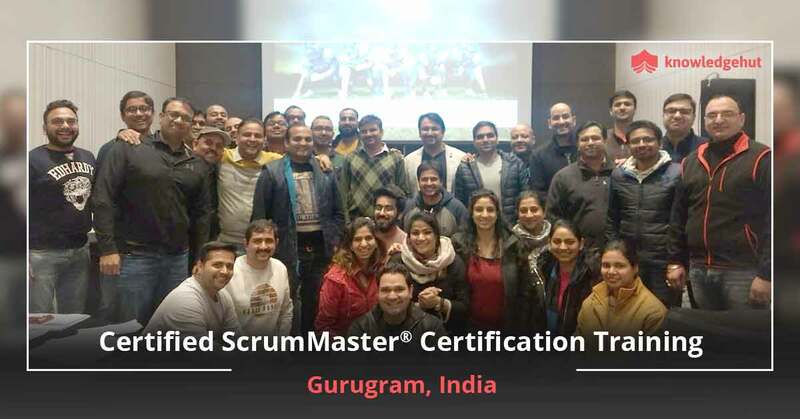 Benefits of Our Certified Scrum Master Training With the CSM Training in Copenhagen, you would learn various tips not only to pass the online CSM examination but also on how to use Scrum in various environments. 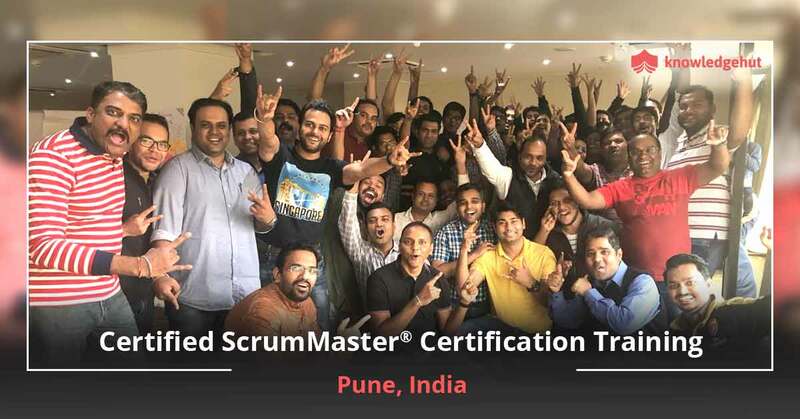 On completion of the Certified Scrum Master Training in Copenhagen, you would earn 14-16 SEUs and PDUs offered by Knowledge Hut, which is a Global Registered Education Provider (REP) of Scrum Alliance and be awarded the CSM certification in Copenhagen, which is globally recognized by public and private organizations. The CSM certification cost in Copenhagen is reasonable and it offers 2 year membership to all the participants taking up the course. The Certified Scrum Master certification cost in Copenhagen includes the Scrum Alliance Certification Examination fee. The CSM course in Copenhagen gives the Scrum Alliance members access to the local user groups, resources etc. 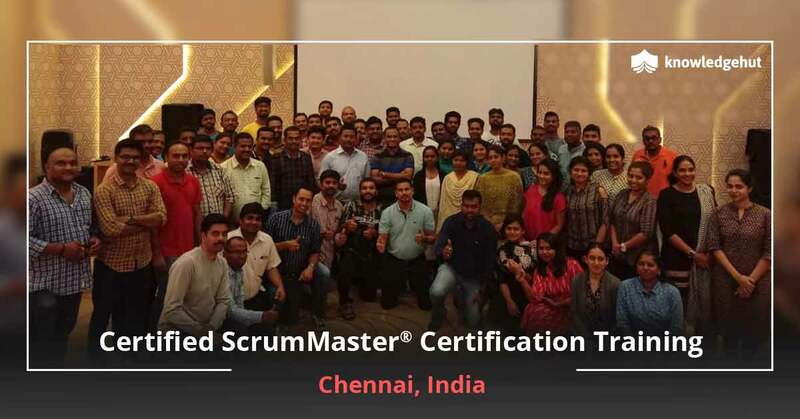 We focus on practical and project-proven Scrum practices that can help you drive your team towards completion of successful projects. Enrol for the CSM Training in Copenhagen today.